Are you a writer but aren't sure where to start? Start here. 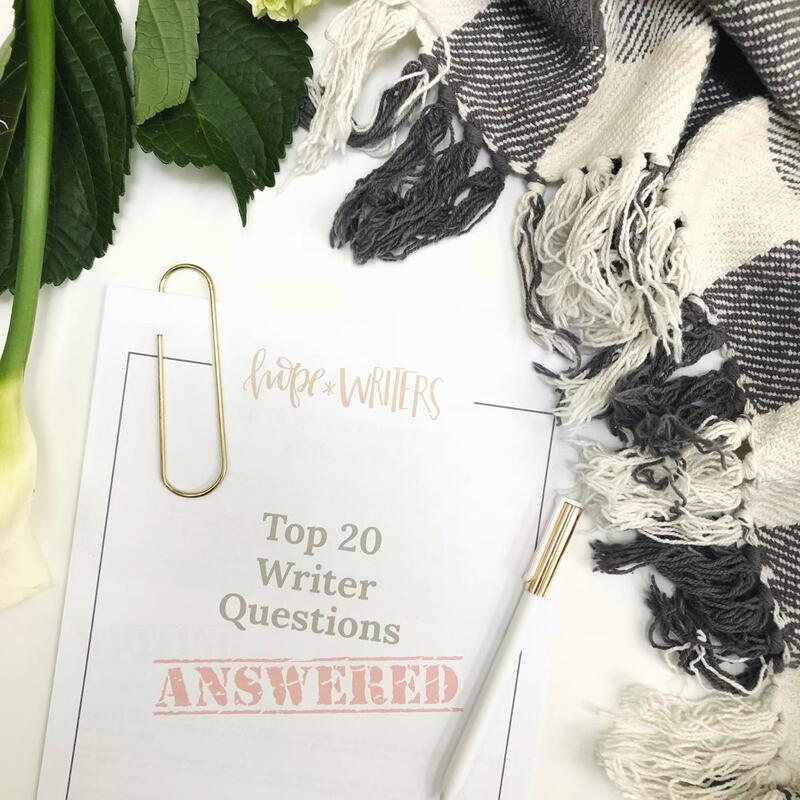 After three years of helping writers pivot from writing their words in secret to sharing their words with readers, there's at least one thing we've learned for sure: we all have the same questions. We've compiled a list of the questions we hear writers ask most often and how our weekly expert guests answer them.